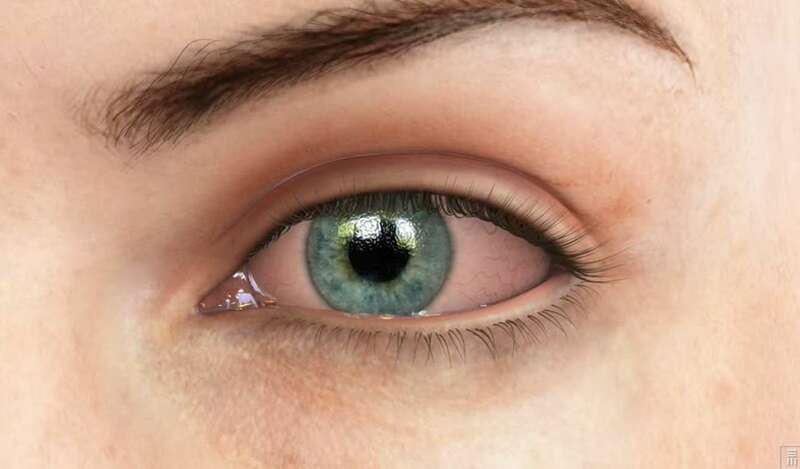 Conjunctivitis is an inflammation of the conjunctiva (the transparent membrane that covers the eye). It can have many causes such as allergies, bacterial infection, or viral infection. If caused by allergies or bacteria, your ophthalmologist will prescribe the appropriate eye drops. Viral infections may be caused by the common cold and are not treatable with antibiotic drops.